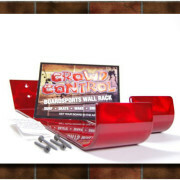 Surf/Skate/Snowboard Racks : Crowd Control Surf Co. 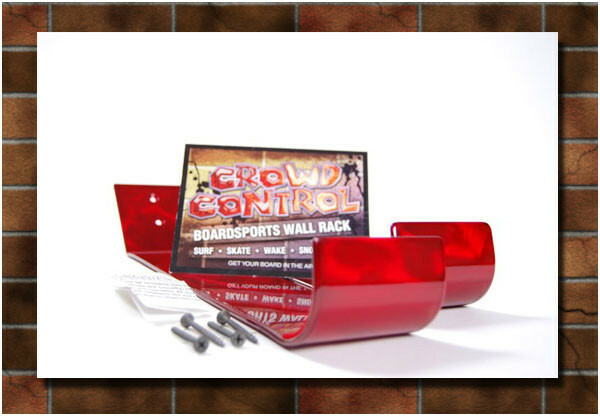 These CrowdControl BoardSports Racks are the cleanest of Contemporary Wall Displays. Handmade of brushed High Grade Aluminum plate approx 1/8 thick with an extremely durable translucent dye applied to accentuate the textures beneath. These CC Racks look awesome with or without a board, especially under a direct light source like track lighting. The textures seem to move in the light as you pass them. 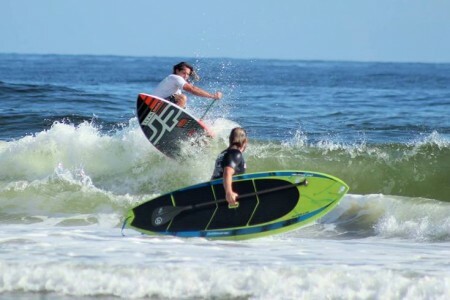 The AIRCRAFT QUALITY aluminum will even hold solid wood longboard Surfboards securely if racks are mounted into wall studs(Recommended) or 50lb wall anchors are used with lighter boards . 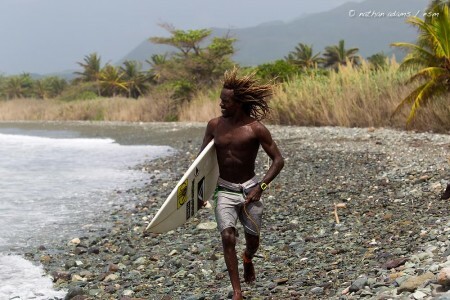 The cradles are FELT LINED to protect the board from abrasion. Installation is quick and easy. Available in Clear Candy RED, Raw Aluminum, Black, and White. 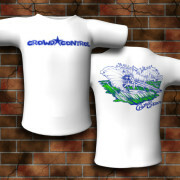 Custom Colors also, may be $5-$10 more. To purchase or dealer inquiries send us an e-mail via our Contact page. Thank you for your interest in my rack.